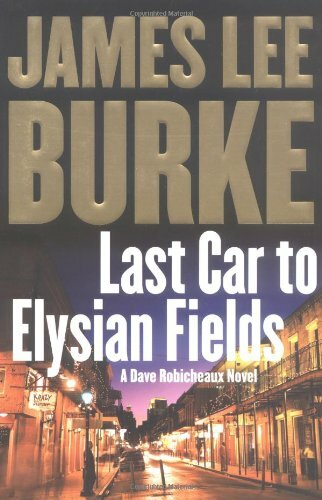 A bloody and violent past catches up with the characters in James Lee Burke's mystery, the latest to feature homicide detective Dave Robicheaux, who, as this book opens, is newly widowed. James Lee Burke, a rare winner of two Edgar Awards, is the author of twenty-three previous novels, including such New York Times bestsellers as Bitterroot, Purple Cane Road, Cimarron Rose, Jolie Blon's Bounce, and Dixie City Jam. He lives in Missoula, Montana, and New Iberia, Louisiana.